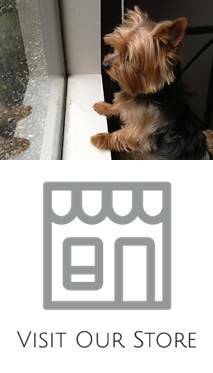 Home » Posts tagged with "Respiratory Problems"
Yorkshire terriers and other small breed dogs could experience respiratory problems. Small breeds usually suffer from tracheal collapse and reverse sneezing. It is difficult to distinguish between the two conditions because they have similar symptoms. Below are some indicators of respiratory problems in Yorkies.